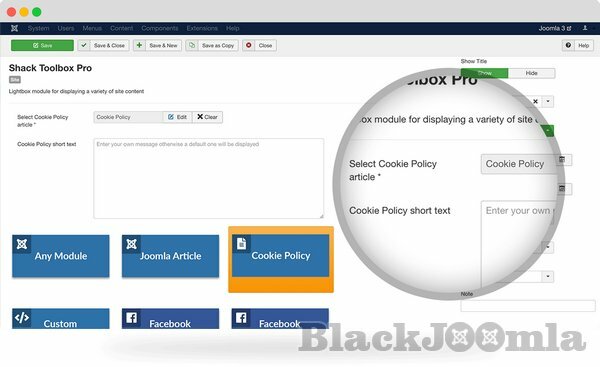 Shack Toolbox is the best way to show content on your Joomla site. Shack Toolbox has over 19 media and marketing integrations including Facebook, Twitter, Google Maps, Instagram, iframes, Joomla Articles, K2, Zoo, Seblod and much more. Shack Toolbox has many different design and layout options for your content. You can choose from 17 different themes. You can also select from effects that include pop-ups, lightboxes, slide-in, bottom bars, fade-ins and sidebars. Shack Toolbox comes with 19 working media and marketing integrations. 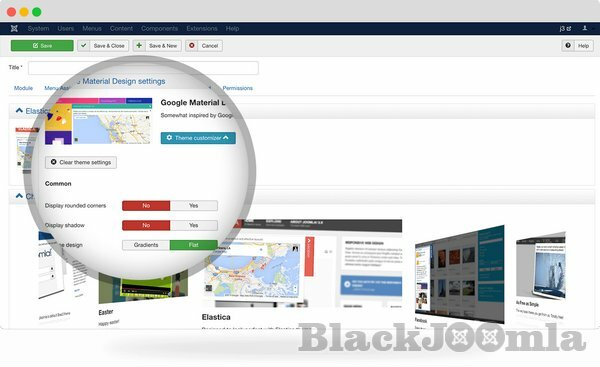 This extension integrates your Joomla site with Google Maps, YouTube, Vimeo, Facebook, and many other sources. You can choose to show your Shack Toolbox content in a button, a tab, or leave it visible by default. Then you can reveal it as a slidebox, lightbox, bottom bar or with an accordion effect. 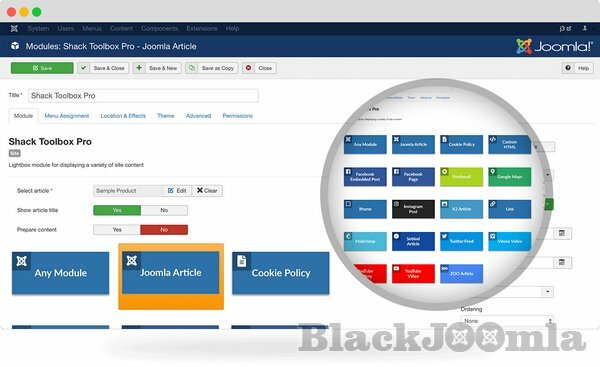 You can choose from 17 available themes to display your content. You can customize multiple options for each theme, including corners, shadow, width, height, colors and more. 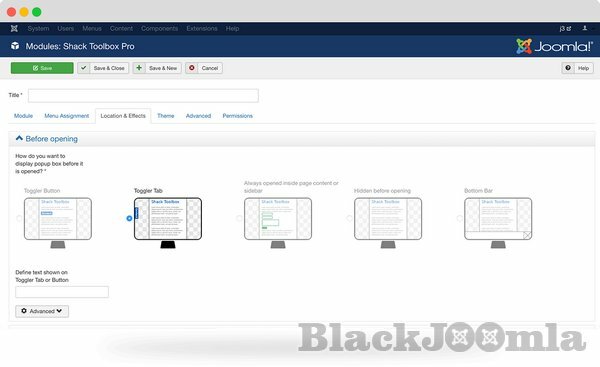 You can decide where to display your content, from fixed positions on the top, left, right and bottom of your site, to native module positions within your template. Shack Toolbox is great for placing content where your visitors can easily find it. 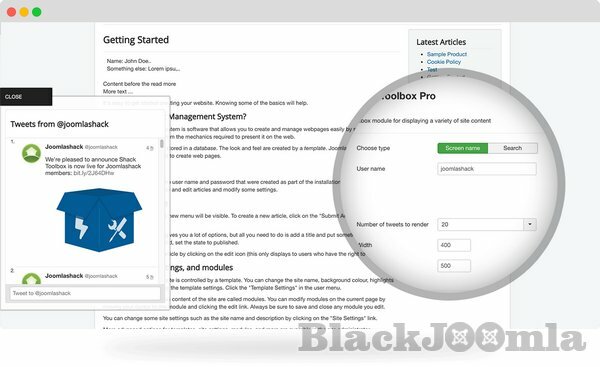 You can place Shack Toolbox around the outside of your site and when the user clicks on it, the content will be displayed as a popup or slide. With the GDPR and new cookie policies, many of us need to show messages to visitors. The bottom bar location with Shack Toolbox is perfect to display your site's policies of your site. Shack Toolbox is a complete set of features to create beautiful content. 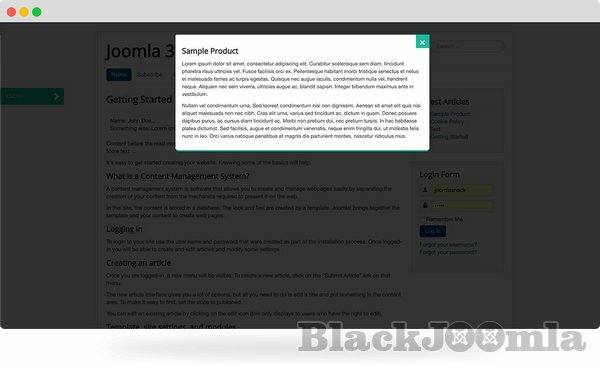 Shack Toolbox allows you to present content in a unique way without taking extra space from your site.